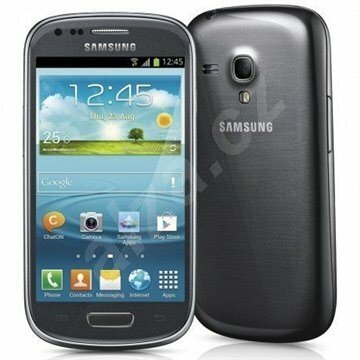 Design – Galaxy SIII mini resembles Galaxy SIII’s minimal and organic design inspired by nature. Its human-centric nature provides an ergonomic and comfortable experience with enhanced usability. Its comfortable grip and gentle curves deliver a natural feel and design. 4.0 AMOLED Display – This is what we call seeing reality. Its beautiful 4.0-inch Super AMOLED display offers a generous viewing experience that lets you view multimedia and Web content in brilliant color and clarity. Pop up play – Pop up play allows you to send text messages while watching a video. It is compact but it still lets you do things simultaneously.